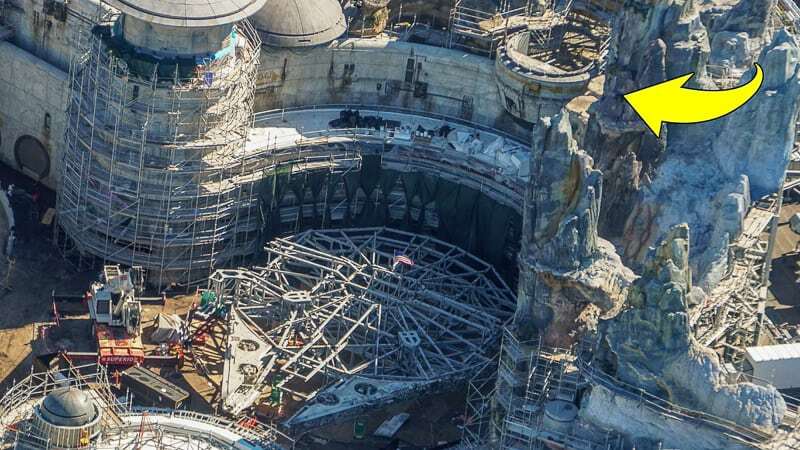 In this latest Star Wars Galaxy’s Edge Construction Update for January 2019 we take a look at everything new coming to the most anticipated theme park land in history. 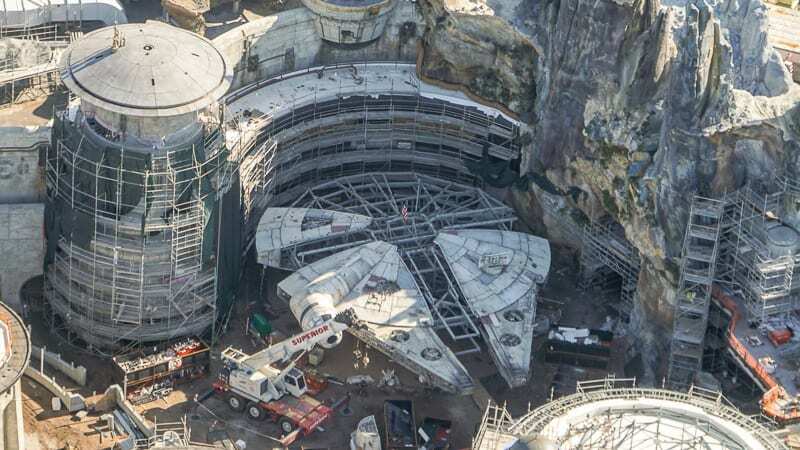 Lots of details are added everyday and we’re going to look closer at the theming and details being added to the Millennium Falcon, as well as the buildings in Black Spire Outpost. 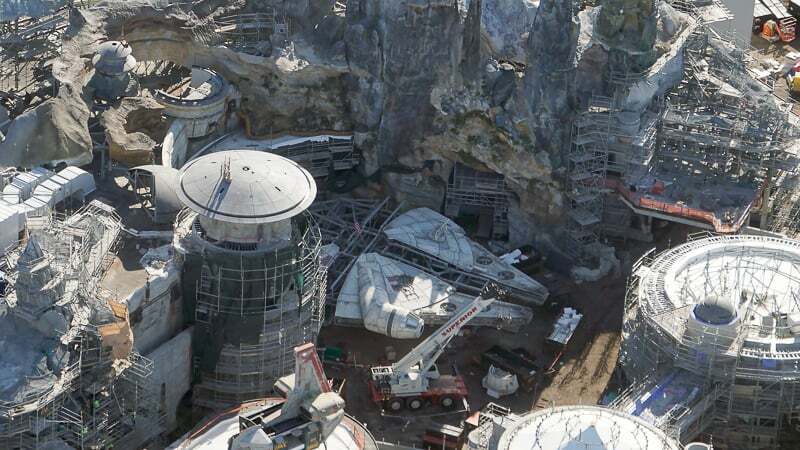 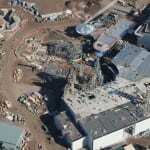 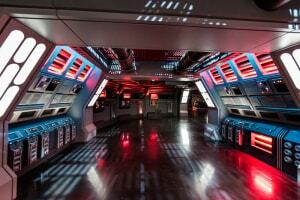 Plus, what is being built at the entrance to Galaxy’s Edge and in front of the Rise of the Resistance attraction? 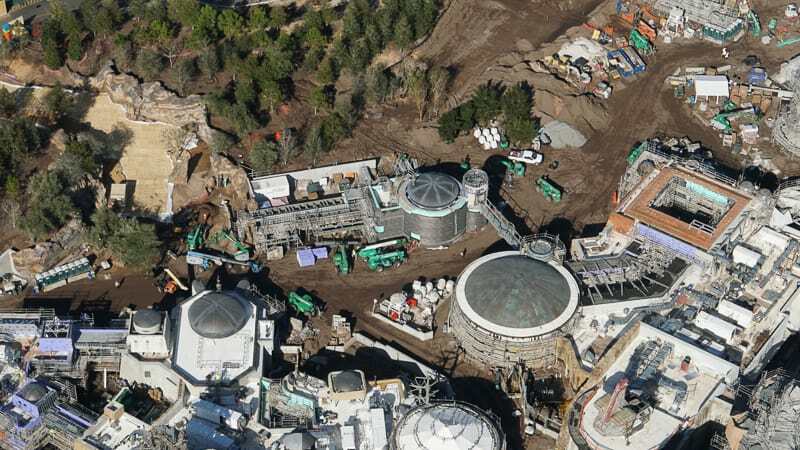 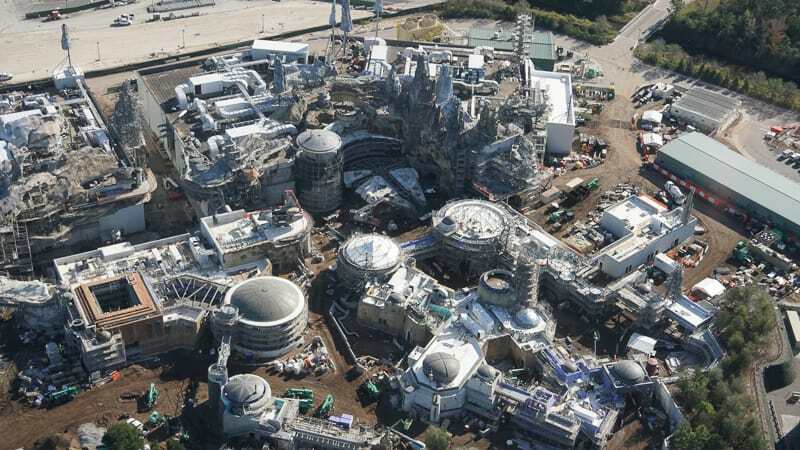 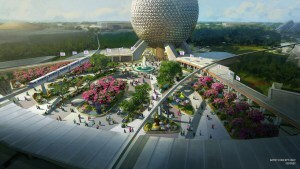 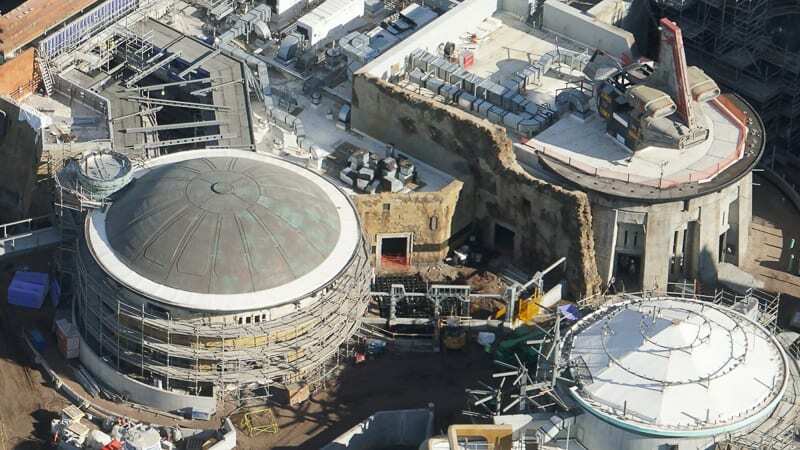 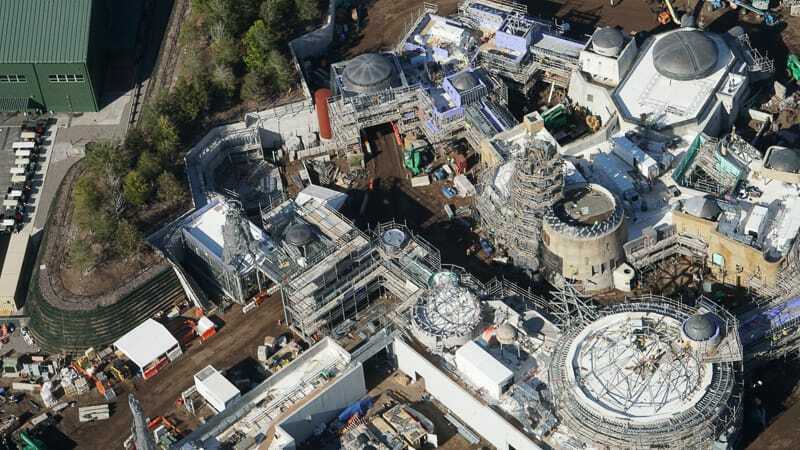 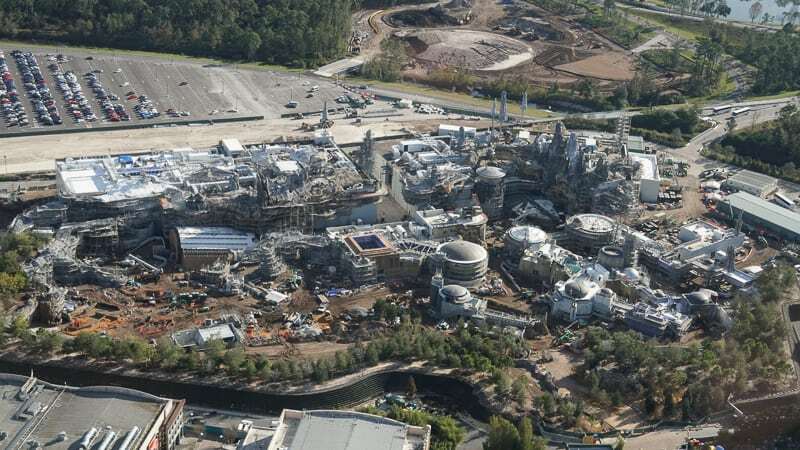 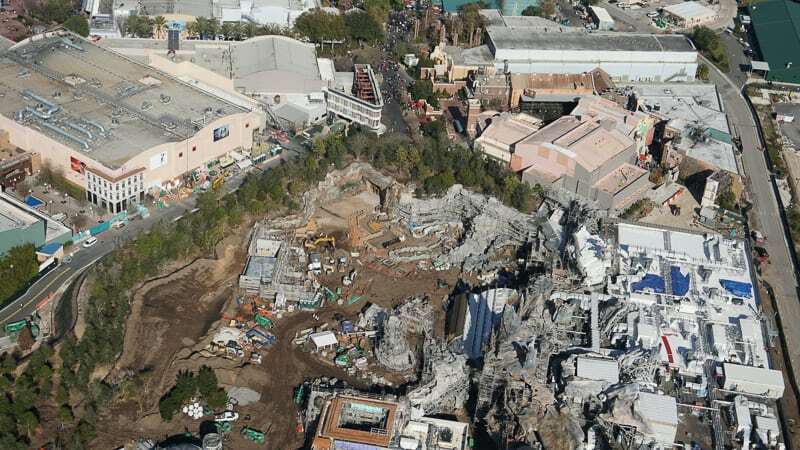 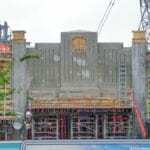 Besides Star Wars Galaxy’s Edge we also have updates to all the other construction projects in Disney World, so make sure to check out our post there for more centralized information. 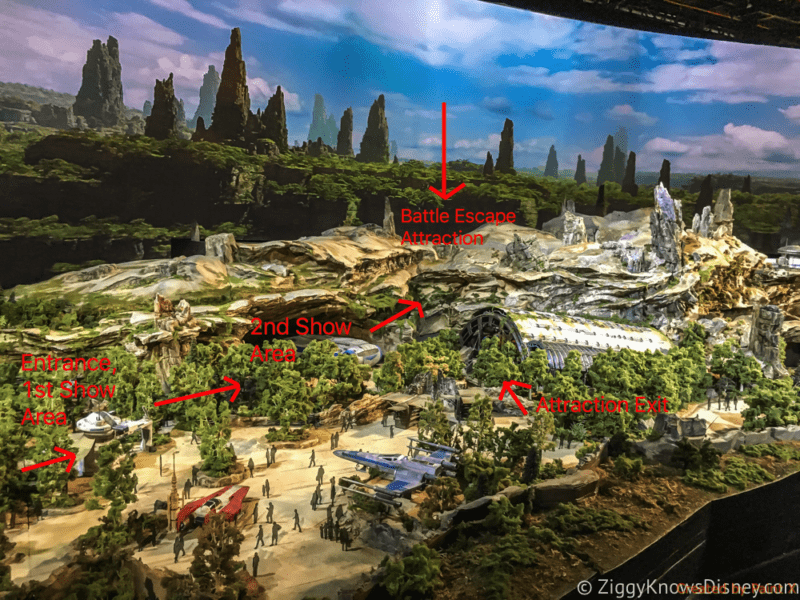 Since our last update of Star Wars Galaxy’s Edge, we’ve found out a lot of new info for what the guest experience is going to be like. 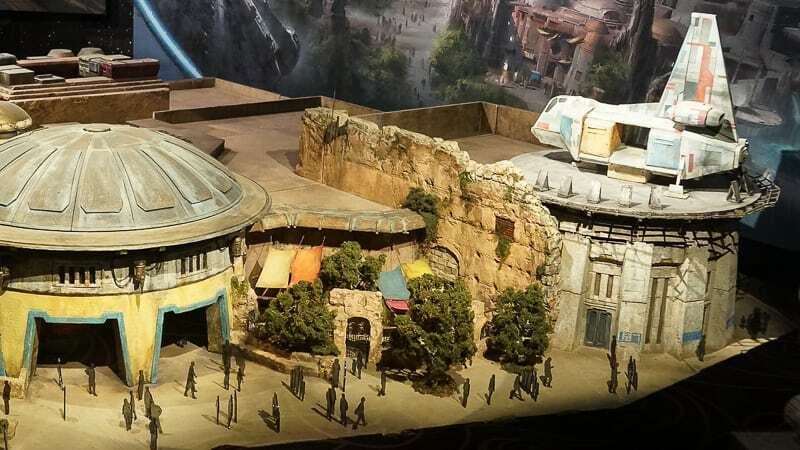 For example Rise of the Resistance is going to be a 28-minute long experience keeping you engaged from the moment you step into it! 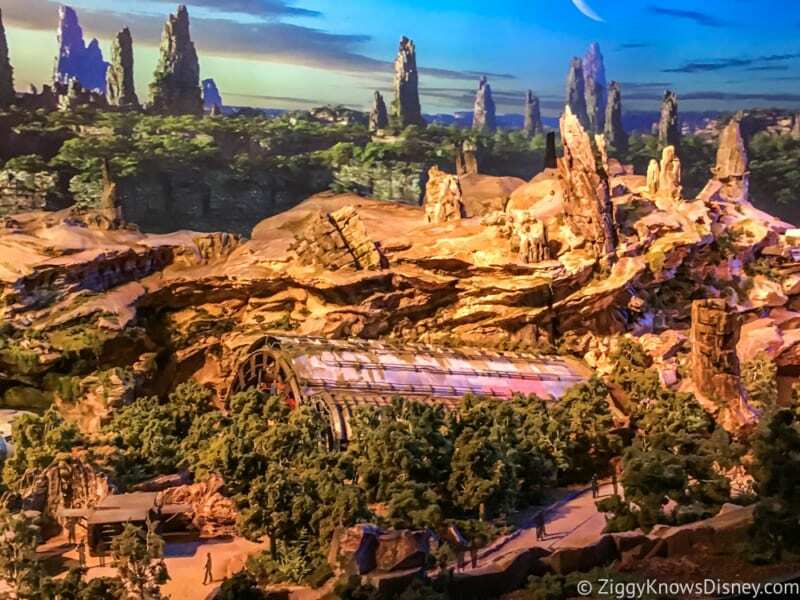 We also have a much better idea When Galaxy’s Edge is opening in both Disneyland and Disney World, and we share the clues we used to get there! 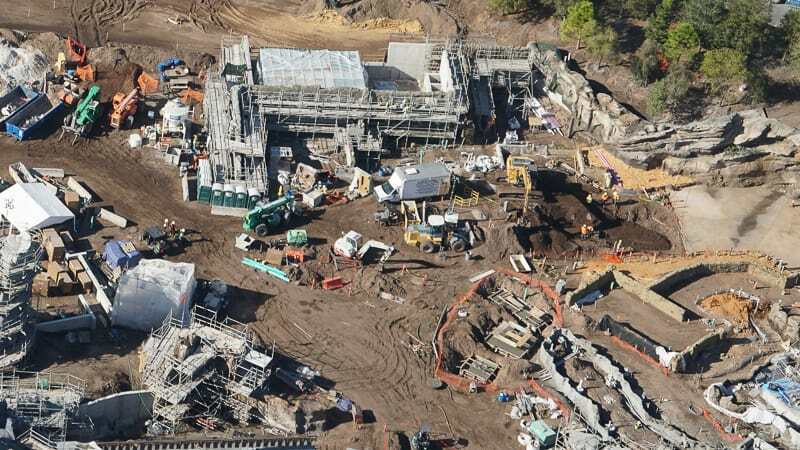 If you look closely in the background above Galaxy’s Edge, you can see the dirt moving in the site preparation for the Star Wars Hotel. 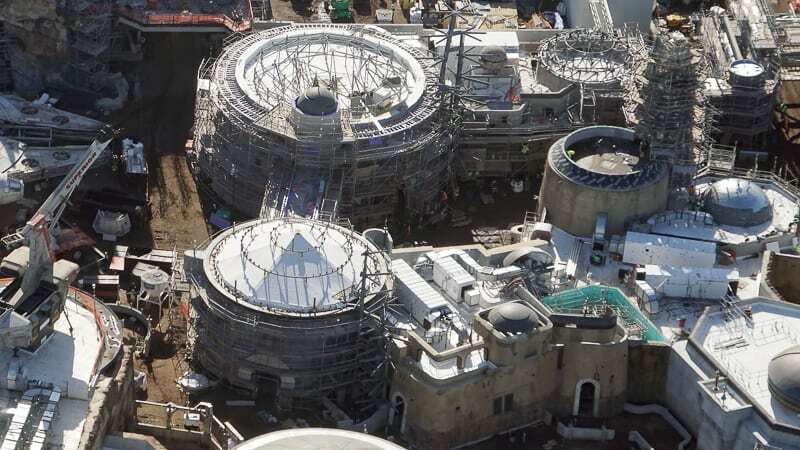 It looks like the ground is getting prepared and in the next couple months we will see the foundation going in. 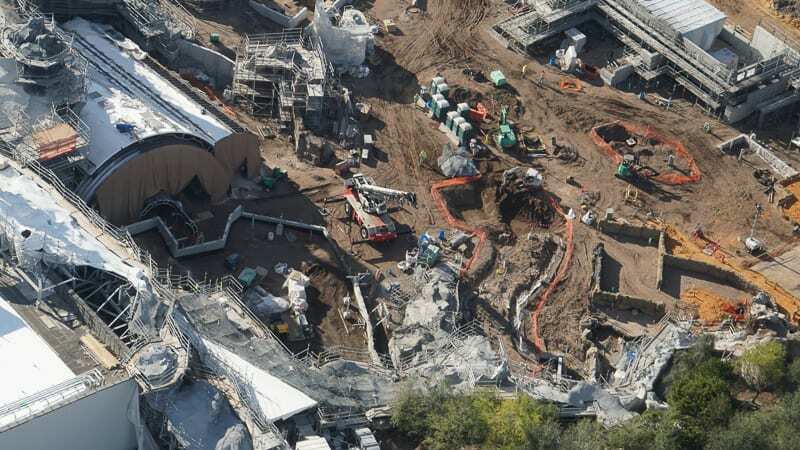 Let’s go over to where the main entrance to Galaxy’s Edge will be, and it comes in from Grand Avenue. 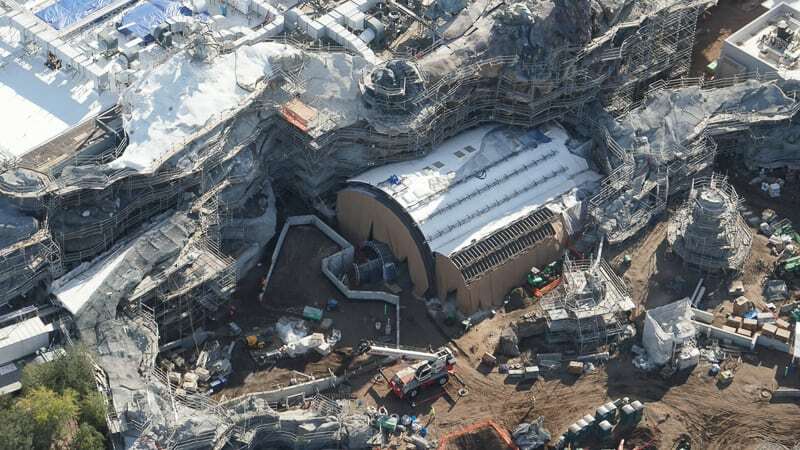 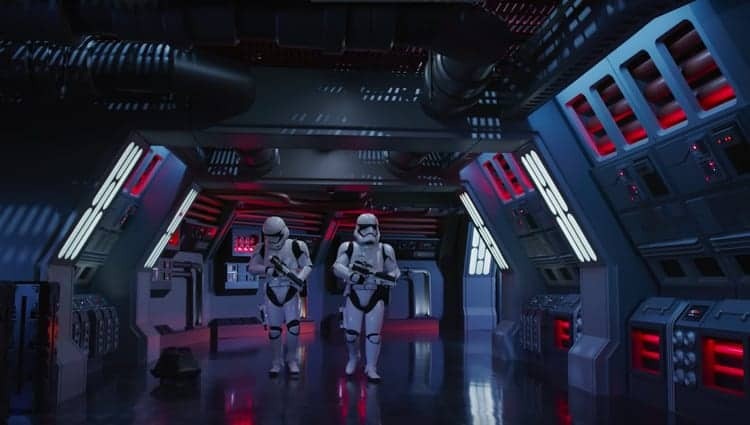 The big reveal for Galaxy’s Edge is hidden from Grand Avenue, but when guests pass through the tunnel they will be instantly transported to this far off world, and totally blown away! 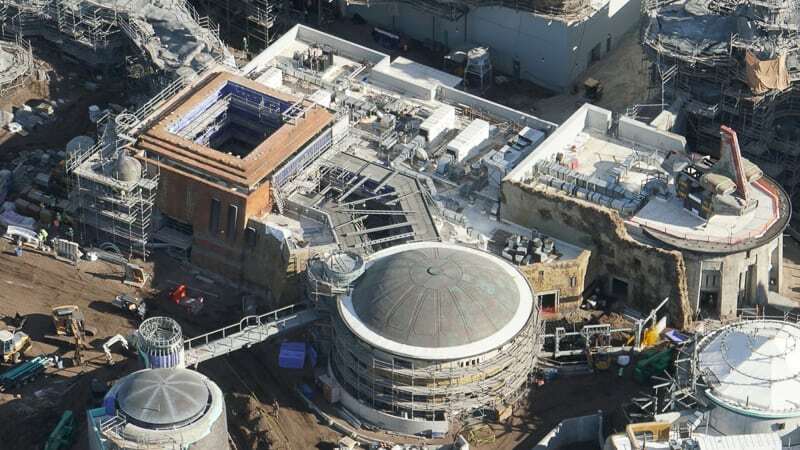 The huge building on the right is the Star Wars: Rise of the Resistance attraction which we’ve learned a lot about this month, including that it’s going to be a 28-minute experience in total. 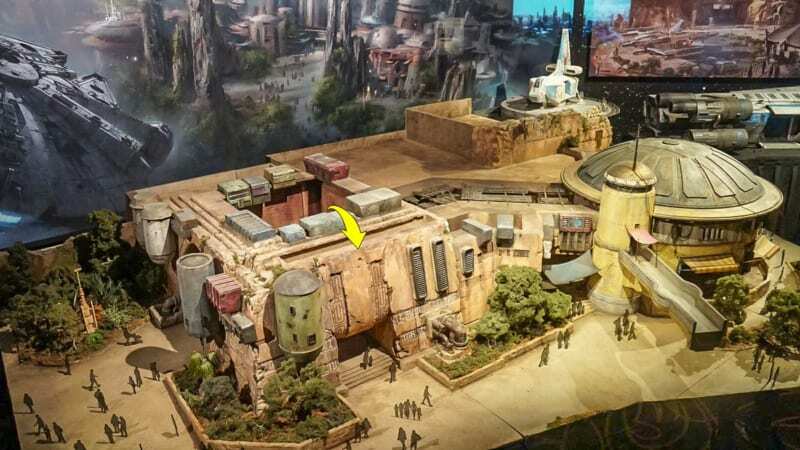 Impressive stuff really and you can see Disney is pulling out all the stops for Galaxy’s Edge! 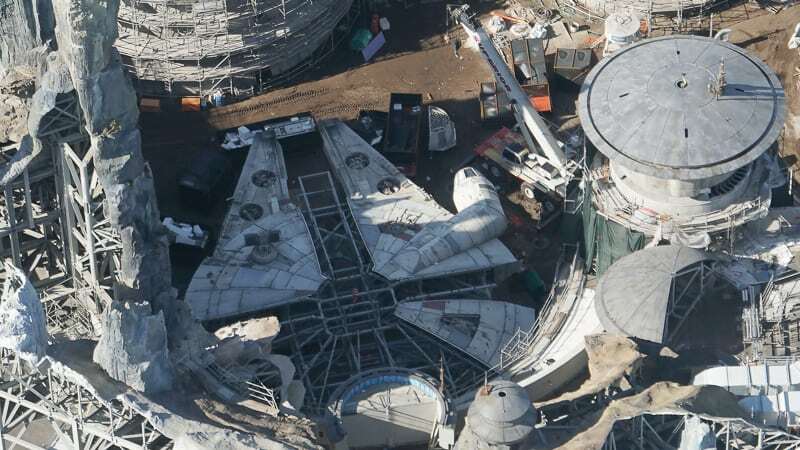 For a better look check out the finished version of the Millennium Falcon in Disneyland which was completed a couple weeks ago. 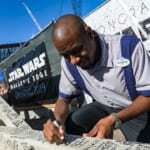 Be sure to watch the amazing behind the scenes video Disney released during the Christmas Day parade. 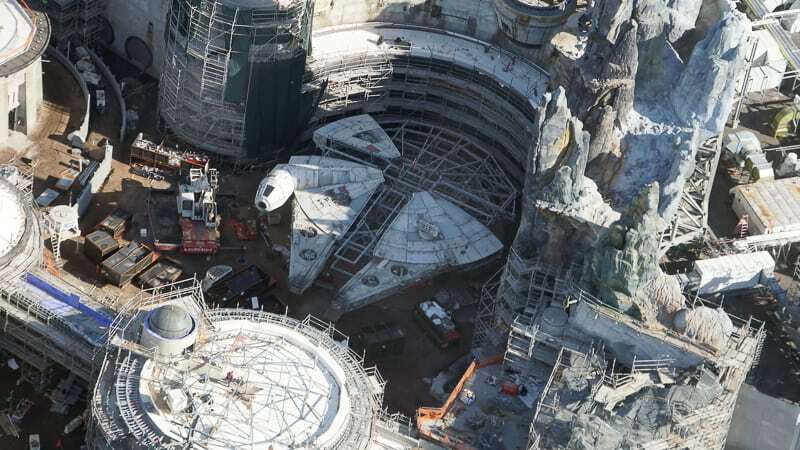 The video shows all new footage from the Millennium Falcon: Smuggler’s Run and Star Wars: Rise of the Resistance attractions! 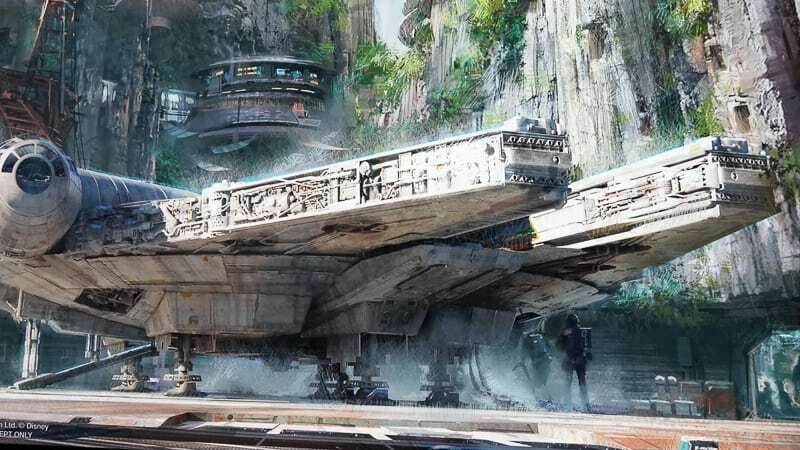 We don’t have an exact date yet, but Disney has dropped some clues for us that can help to answer the question: When is Galaxy’s Edge Opening? 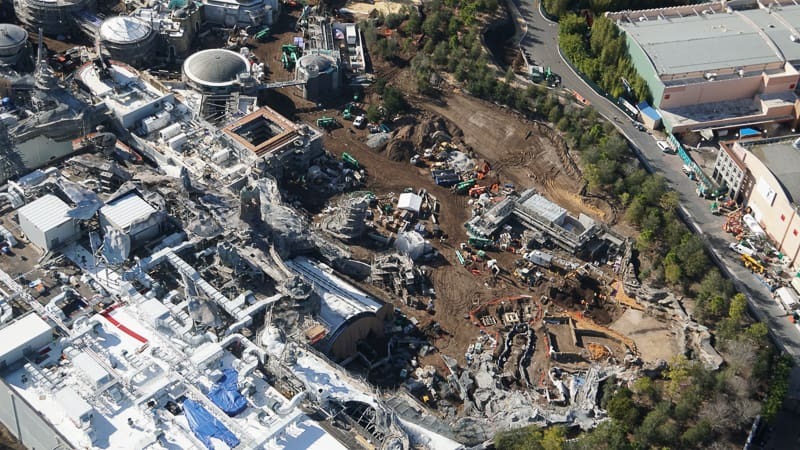 We know it’s going to be Disneyland in June 2019 and in Hollywood Studios in Fall 2019, and that post goes into more depth in narrowing down the dates. 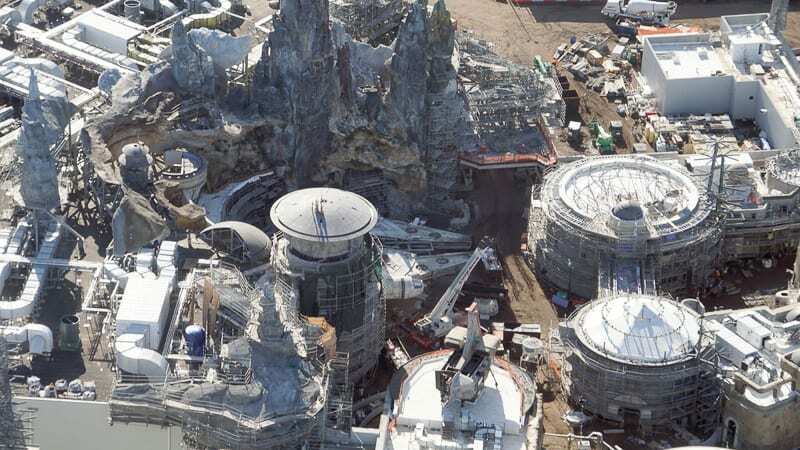 That’s it for now from Star Wars Galaxy’s Edge, stay tuned the rest of the month and more for more updates. 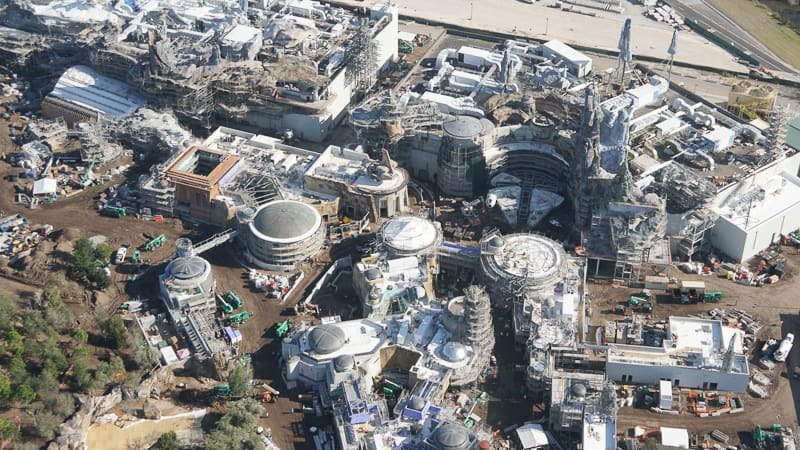 How excited are you for Galaxy’s Edge? 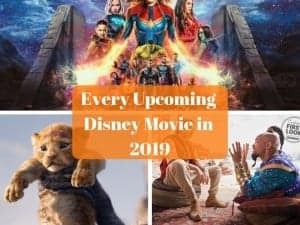 Which part are you looking forward to most?